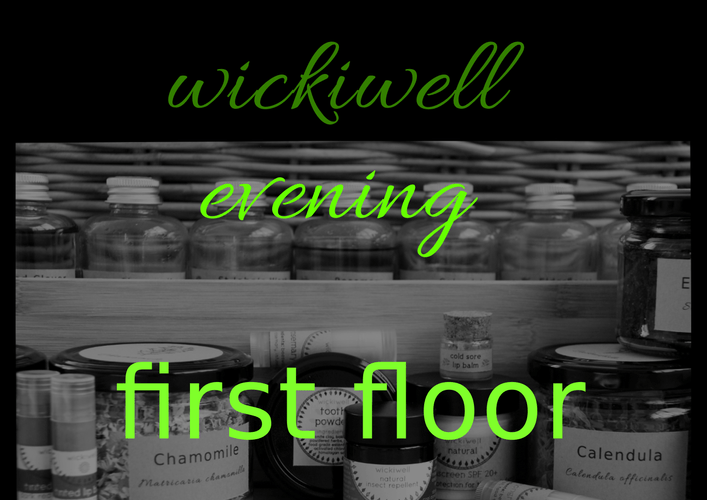 This evening will be all about wickiwell products... how they are made, what goes into them or more importantly what doesn't and their different uses & benefits. There will be plenty of sampling and the opportunity to purchase/order products at a discounted price. Spaces are strictly limited so make sure to register! You can simply tick going on the event page or contact wickiwell (Nicole Wicki) directly to secure a spot. Please note: This event is not recommended for pregnant or breastfeeding women and children due to a lot of essential oils being contraindicated or strictly limited.